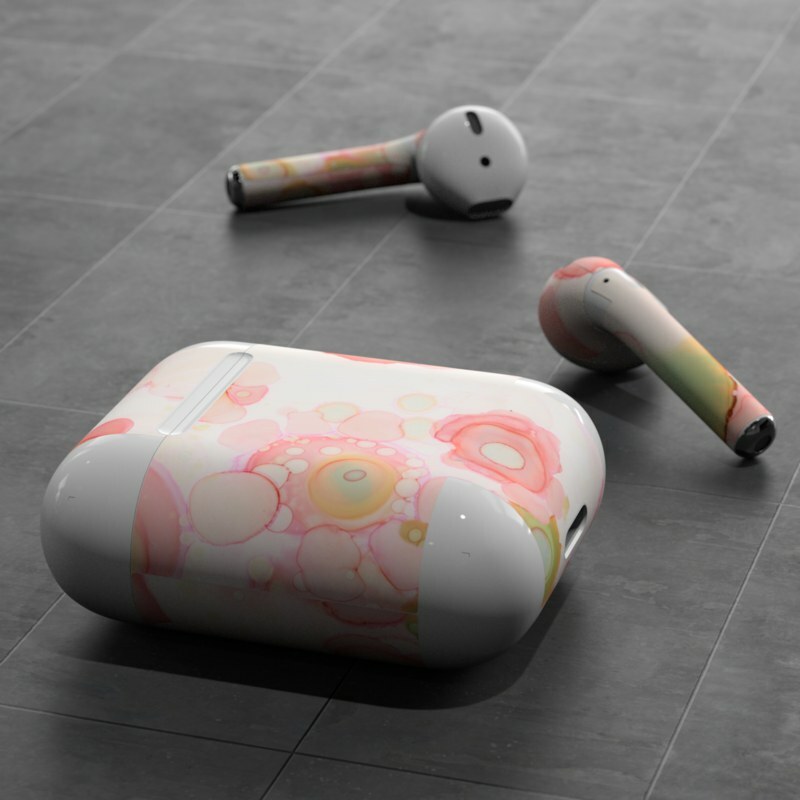 Features unique artwork by CCambrea. 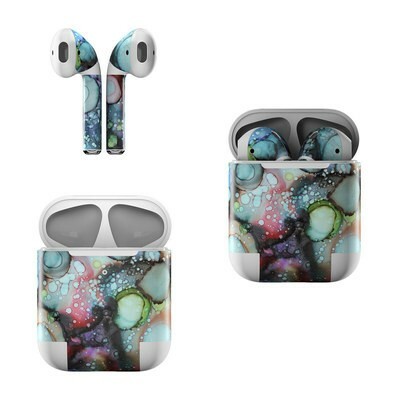 Remember, we offer over 1000 pieces of art as skins for your Apple AirPods. It works. Just wish the fitment on the airpods was a little better. 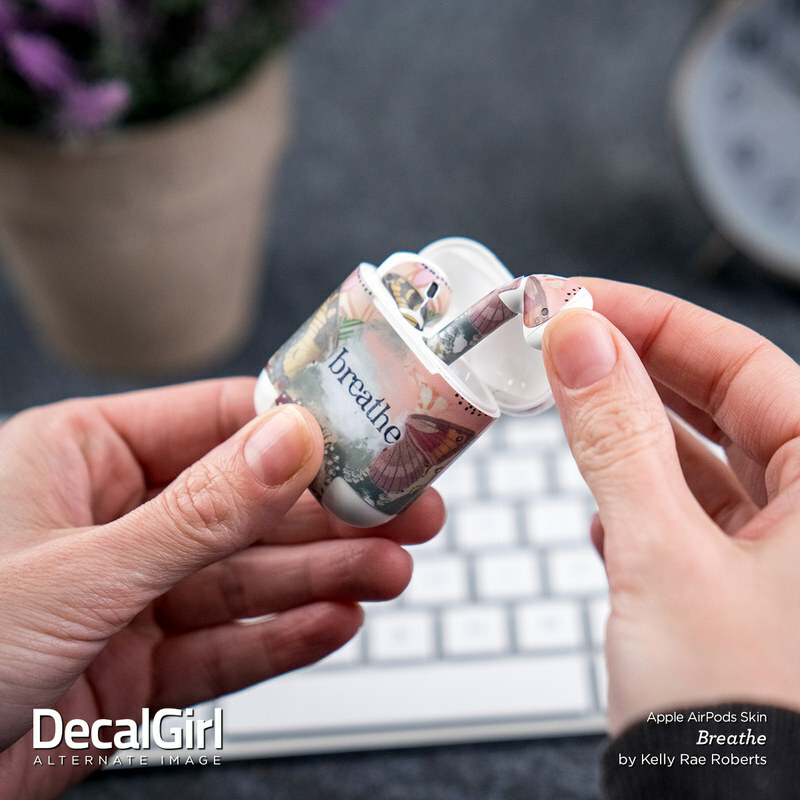 I couldn't get the pieces to line up and match the holes/cutouts at the same time despite a lot of patience and peeling up and reapplying a few times. Purchased as a gift, they loved them. Loved these! 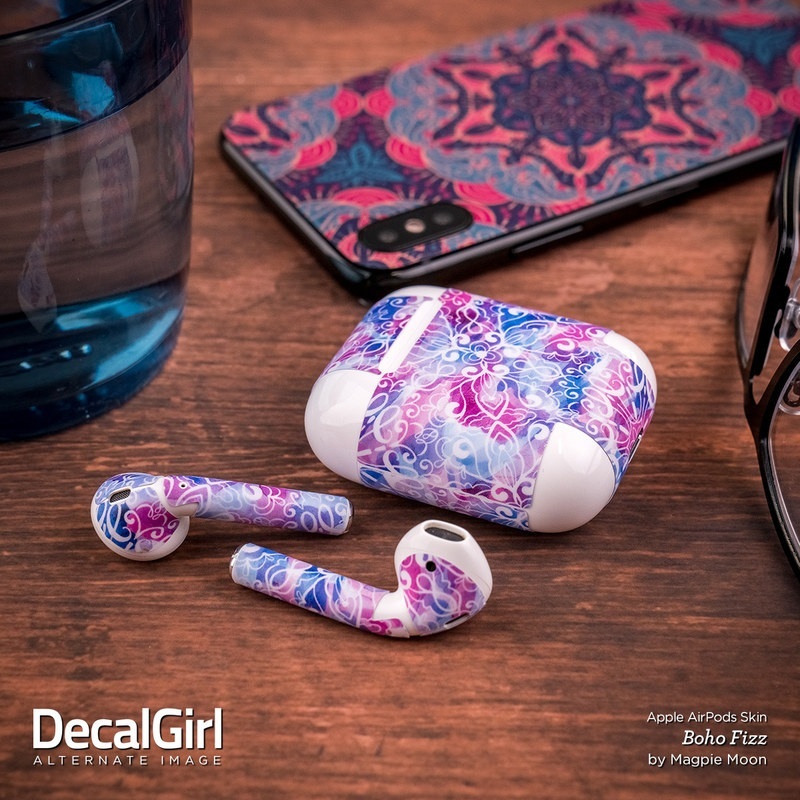 my airpods ending up being defective a month after putting on the decals and i was so sad that i had to peal them off. absolutely beautiful. My wife loves it! I absolutely loved the vibrant colors!!!! Will buy again! 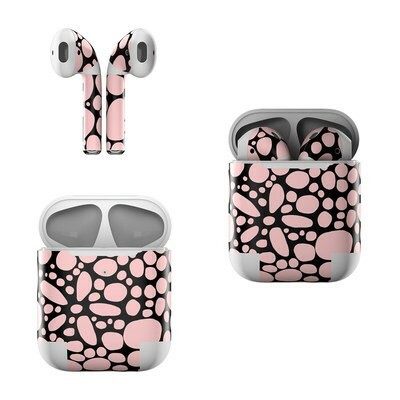 Love the camo effect on the AirPods. But took me a while to get the skin on the sensor sections which needs more room for it. Super Fast Shipping with a Tracking Number. Finished product is AMAZING; I'll definitely be making more skins for my other devices! Very very cute. It think I just wish the beige background wasn't as prominent in person as it is. This print is super cute. 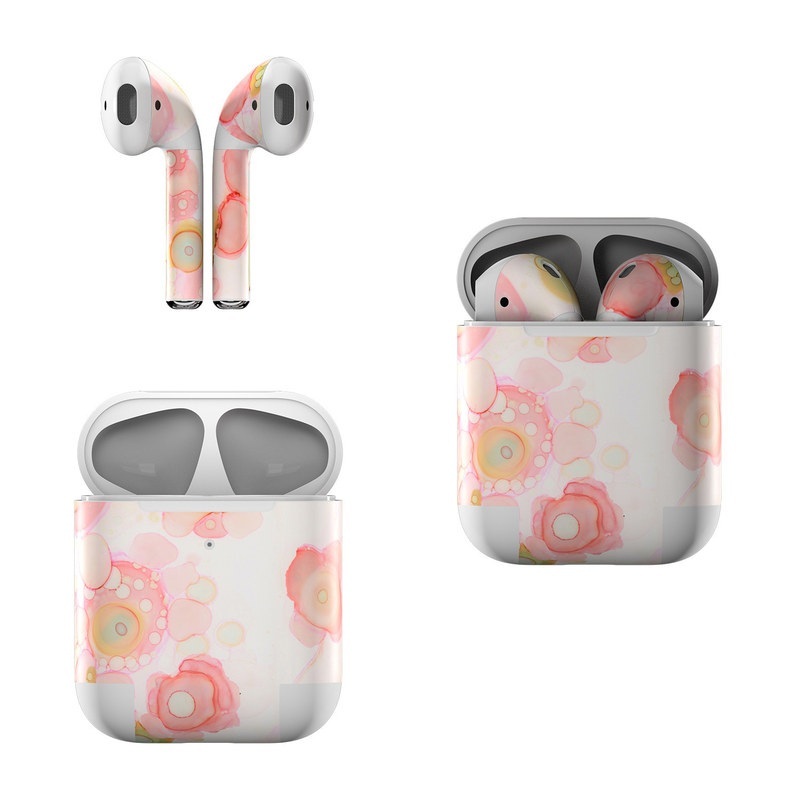 Only knocking down 1 star because I couldn't get the decals on the air pods themselves to position correctly and still match the holes. I'm comfortable and experienced applying this kind of stuff and I was surprised the fit wasn't exact. Fits my airpods perfectly. 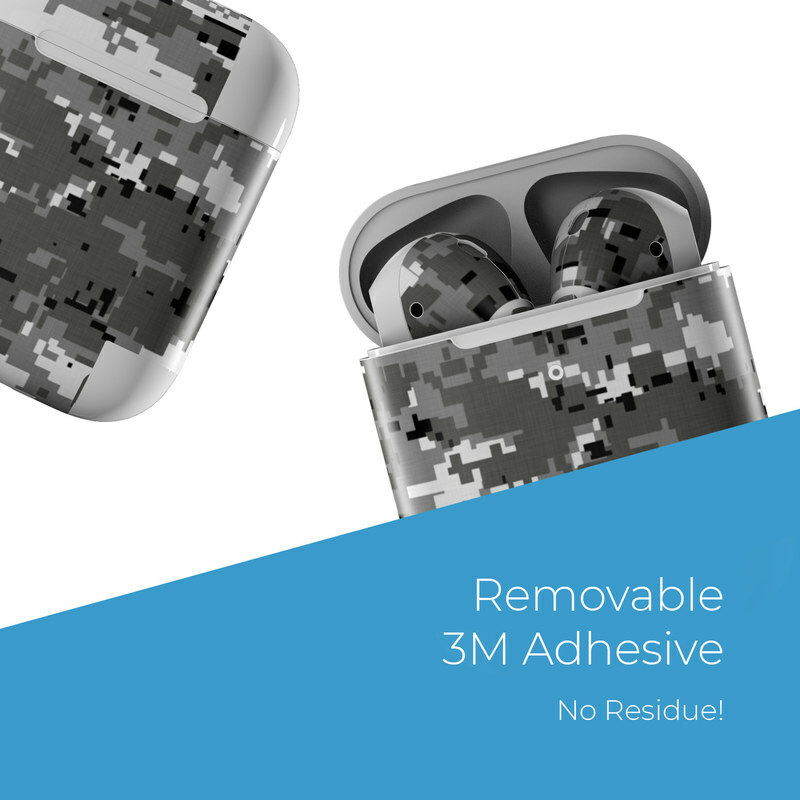 The cutouts are exact, with no interference with sound or placement in the charging case. these are matte black so they don't stick out or call out for attention and they (as expected) fit 100% perfectly. they do NOT come off with exercise over time. 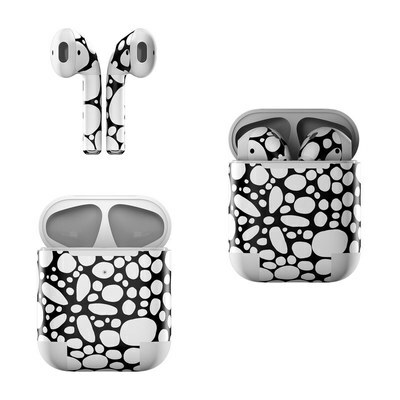 they stick well to each airpod piece. 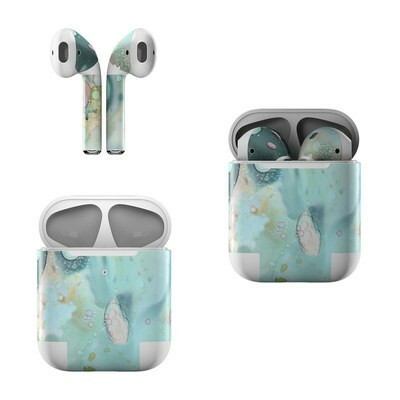 It had flaws such as not fit or sometimes the cut out was too long so there is edge of the skin was sticking out on the case and airpods.